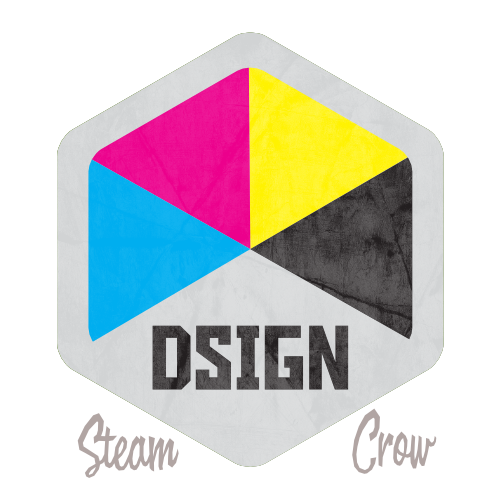 Design is everywhere… it’s in movies, on signs, in comics, and well, even here at Steam Crow. There is but 1 level of the Design badge. Daniel has been a professional Graphic Designer since 1994; this badge was one of the first cloth badges that we had made, but we sort of forgot about it. 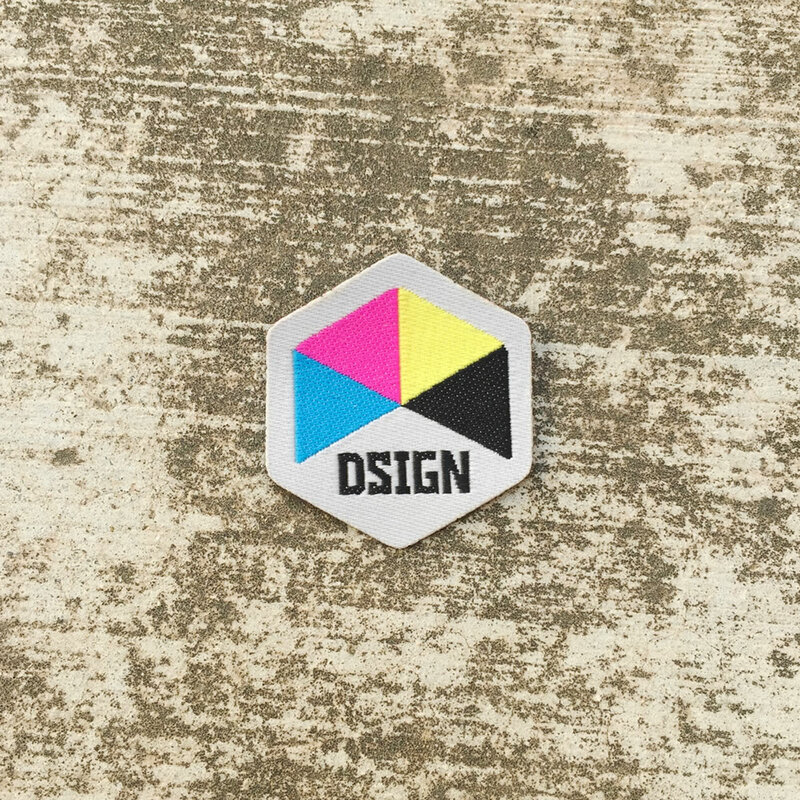 The Design badge is worth 10 Glory points, just like most Spirit Badges. CMYK, Cyan, Magenta, Yellow and BlacK are the colors of print. Pay a little more attention to the design that is all around you. Consider how it was created, think about the craft that it took to make it. Maybe try to design something for yourself… make a sketch, draw a badge, or sketch your uniform.